Good Vibes!!! 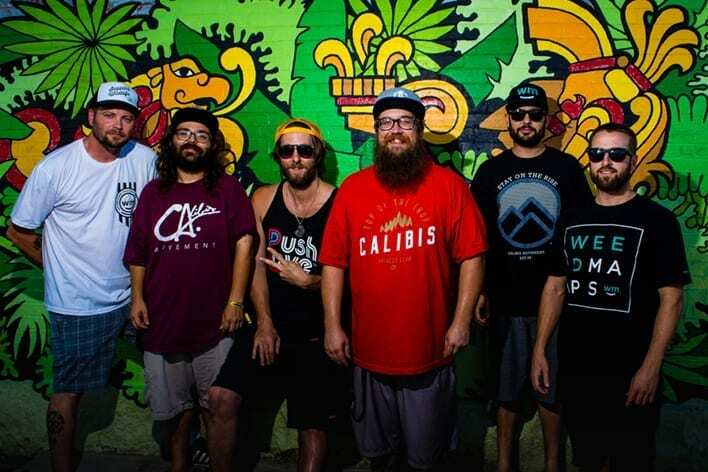 This phrase is at the center of reggae music and is a pivotal force in the popular L.A. reggae act Fortunate Youth. “Basically, myself and another member were really looking to create a name that was positive,” explains Greg Gelb of the band. “And fortunate youth being a kind of state of mind, you know a positive state of mind, and music keeps you young; so, if you have a youthful mindset, you’re kind of lucky to be young forever through music. 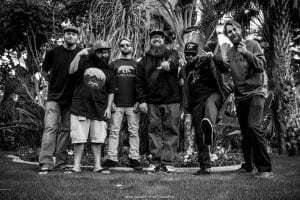 “Four of us went to high school together – Jered Draskovich, Corey Draskovich, myself Greg Gelb, and Travis Walpole- and our singer Dan Kelly is a transplant in the L.A. area from Mississippi so we kinda linked up with him. There were like two bands that we decided to put together. And later added our drummer from Las Vegas, Jordan Rosenthal. Reggae is a fluid art form; while constantly maintaining a close tie to its roots, over the years it has shown an incredible ability to fuse with many other styles of music along the way. “We kind of joke about that,” muses Gelb. “We all have our own interests, some similar and some different. And when it came out, we all decided to band together and what came out was our sound. Speak to any reggae fan, and they will tell you seeing it live is a necessity for far too many reasons to list. “Definitely the energy,” states Gelb. “It all starts with everybody in the crowd, a kind of reflective and positive energy that goes back and forth. Currently embarking on their West in Peace tour, the band is excited to be playing the west coast again; and thus, created a whimsical name for the tour with a funny story behind it. Gelb explains: “We were hoping people would get the bit of humor with it. The concept is based on the West Coast tour so there’s the west. One of our songs that illustrates the theme we are going for with our music is “Peace, Love, and Unity” so that’s a track of ours that we play almost every set. When people ask us what we are all about, that’s what we try to embody. That’s what we wanted to incorporate as well so we pieced those two things together. 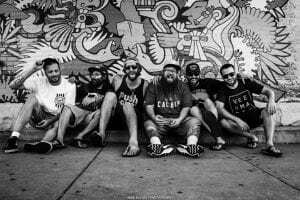 Being from Hermosa Beach, Fortunate Youth looks forward to some hometown shows and the opportunity to bring their sound to longtime fans. 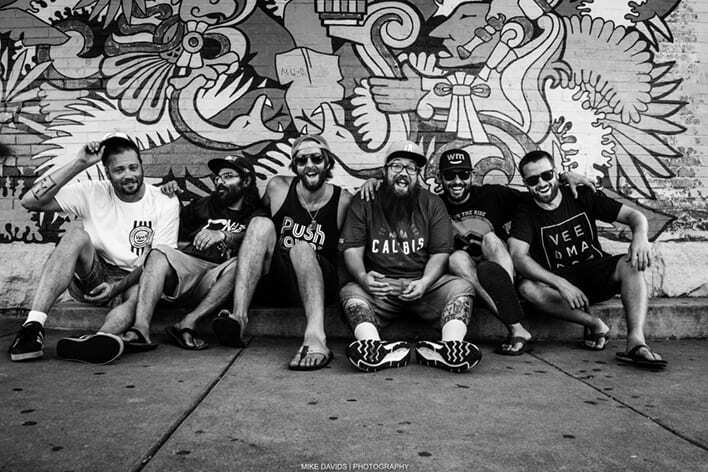 With this tour, Fortunate Youth is spreading their love all around SoCal beginning Nov. 21 at The Novo, Nov. 23 at The Observatory North Park, Nov. 24 and 25 at The Observatory Santa Ana, Nov. 28 at The Majestic, and Nov. 29 at The Date Shed. 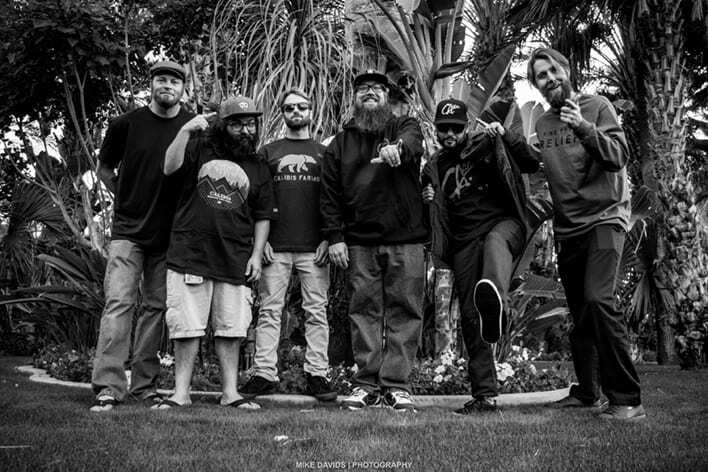 Catch them at one, or even all, of these dates for deep reggae vibes you won’t find anywhere else!